for $1,499,000. The lot size is 238x158. 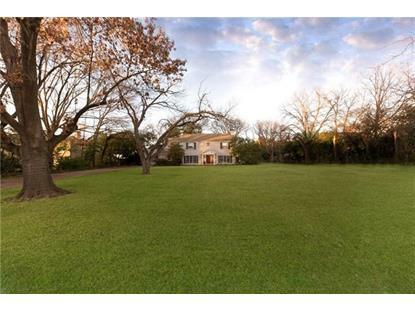 The best location to build your dream home is on this perfect piece of property that is situated on .86 acres in Preston Hollow. 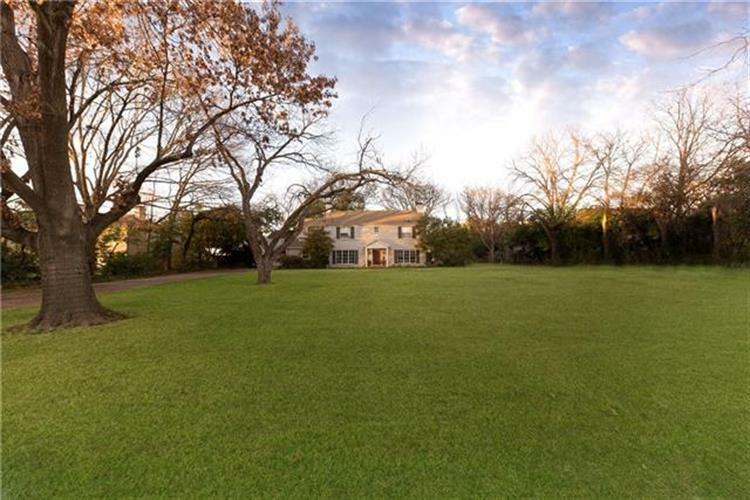 The property is surrounded by beautiful trees that also provide privacy, while still getting great light. Great location close to Tollway, dining, shopping and schools.